Slobodan Šnajder (Zagreb, 1948) is a Croatian writer and publicist. He graduated in Philosophy and English Studies from the Faculty of Humanities and Social Sciences in Zagreb. He was co-founder and editor of the theatre journal Prolog as well as the editor of the editions published by Cekade. From January to June 1993, he was a columnist in the daily newspaper Glas Slavonije (Spelling book for the Melancholics), and, from January 1994 until 2013, he wrote a column in the daily newspaper Novi list called Dangerous Liaisons. He is a member of the Advisory Board of the left-wing magazine Novi Plamen. Although Šnajder has been writing prose for a very long time, his first full-length novel Morendo was issued in 2012. He is the recipient of Marin Držić Award, the most respectable playwriting prize in Croatia, for his play How Dunda saved Her Country (2008). 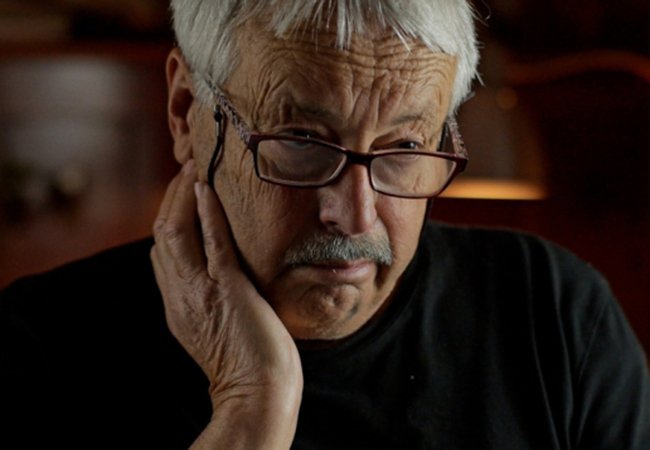 For his novel The Age of Brass (2015) he received numerous national and regional awards, such as the Meša Selimović Award, the Mirko Kovač Award, Kočićevo Pero and T-Portal Prize.